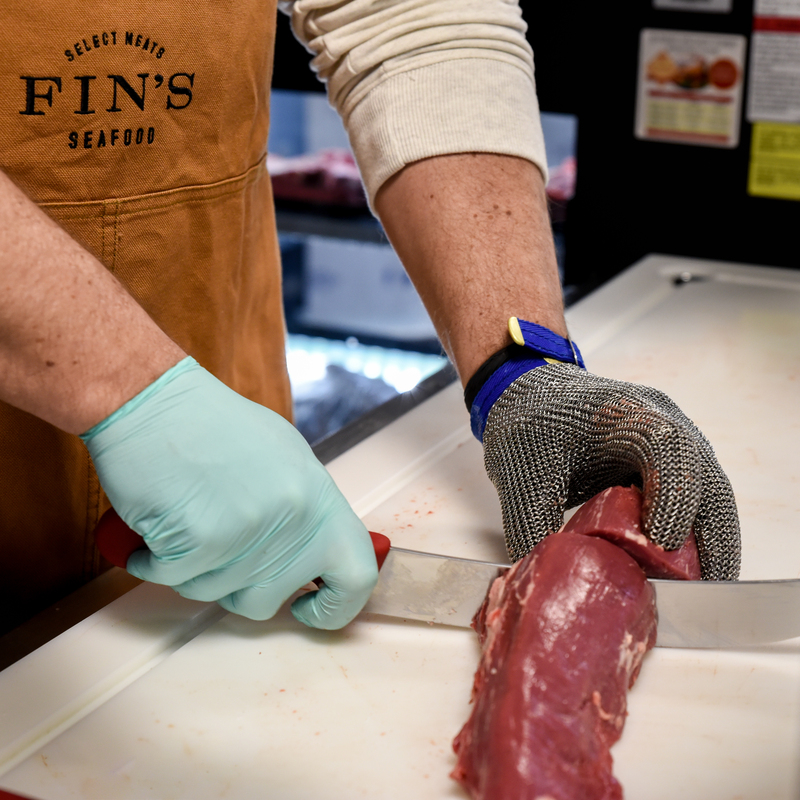 YOU CAN COUNT ON FIN’S FOR THE BEST. t Fin’s we pride ourselves in maintaining strict food safety standards and offering sustainable protein options. 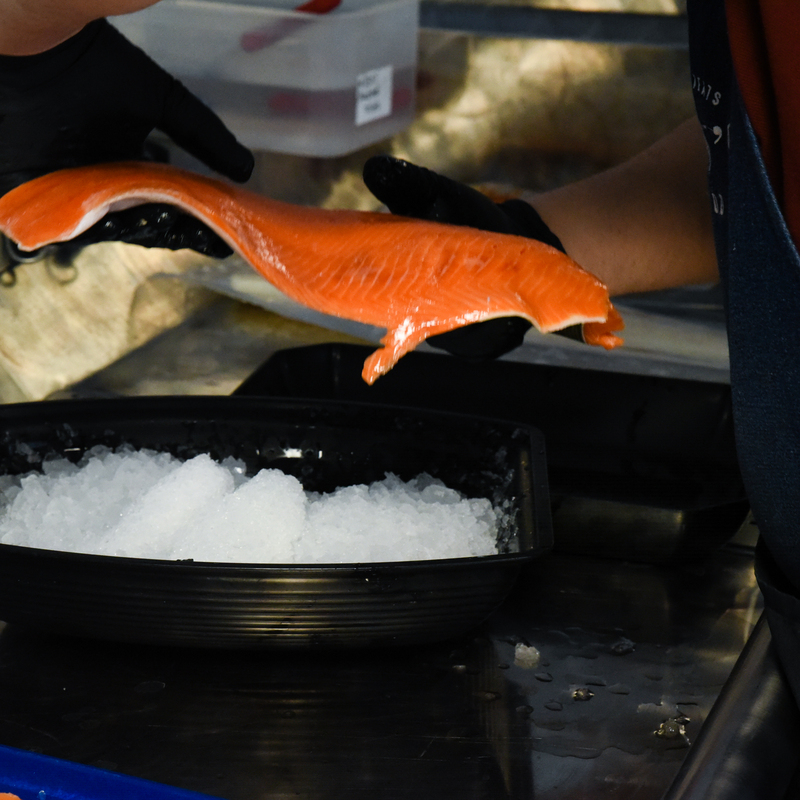 We only purchase fish from federally regulated facilities. 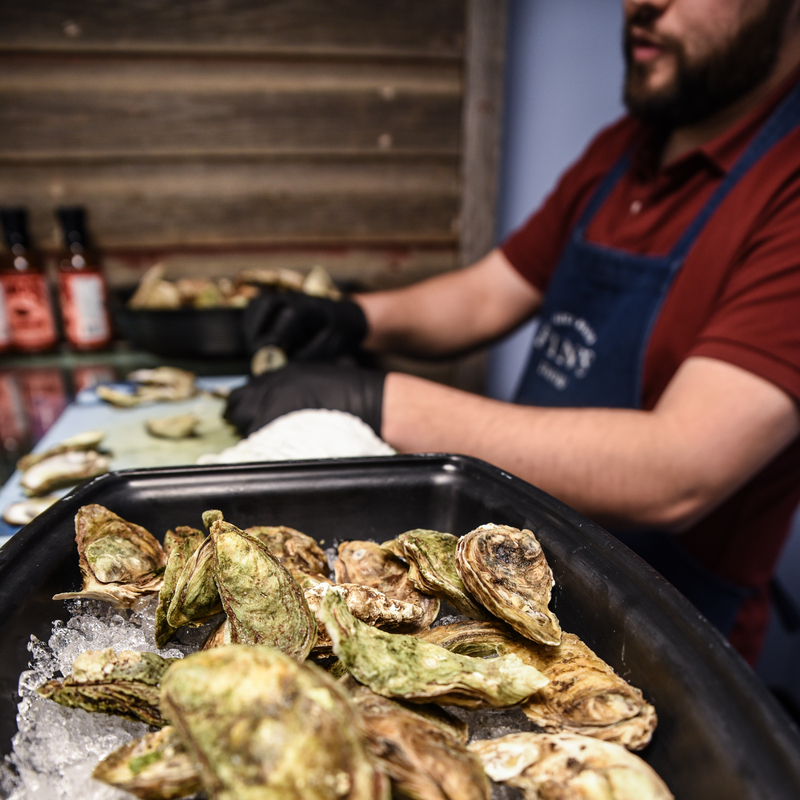 We are also a proud partner with Oceanwise, a Vancouver Aquarium Initiative that recommends the most sustainable seafood options. 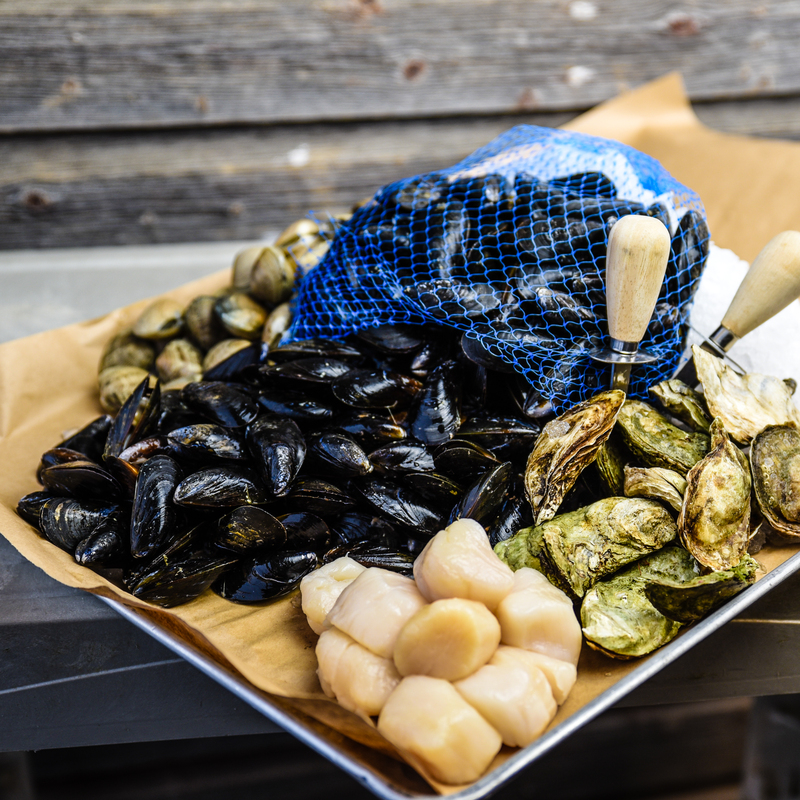 Ask us about our Ocean Wise options! 1. Abundant and resilient to fishing pressures. 2. Well managed with a comprehensive management plan based on current research. 3. Harvested in a method that ensures limited bycatch on non-target and endangered species. 4. Harvested in ways that limit damage to marine or aquatic habitats and negative interactions with other species. Our organization is fully compliant with hazard analysis and critical control points (HACCP) standards. We have a strict food safety enhancement program in place, ensuring top quality in all of our products. We are currently working towards our Federal Designation with the CFIA. To have the ability to ship across provinces, as well as our SQF (Safe Quality Food) designation, which is a Global Standard for processing. We pride ourselves in sourcing from the finest quality suppliers from Canada and throughout the world. 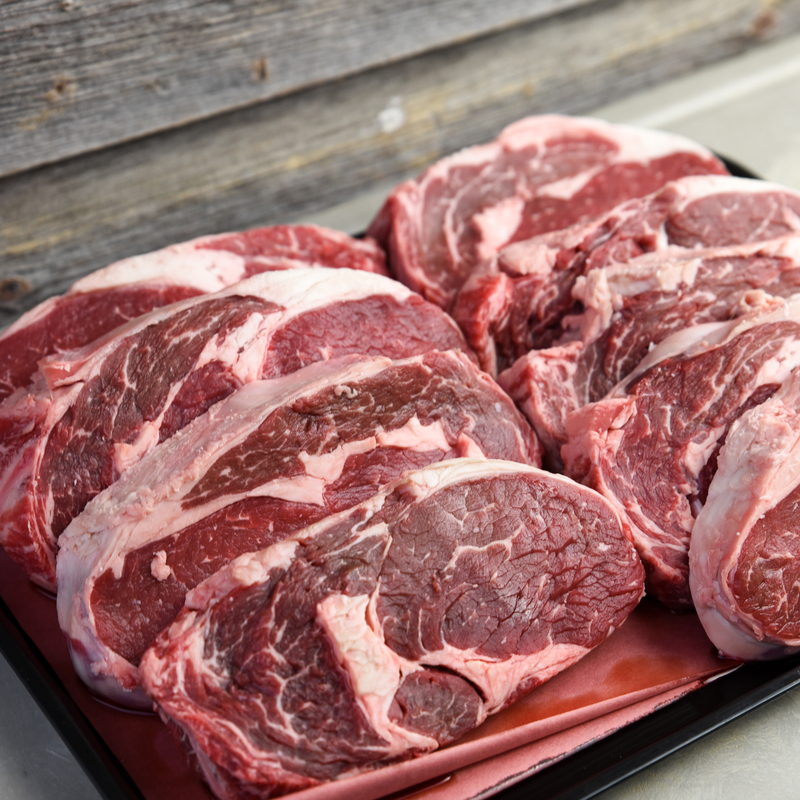 Our in house cut Alberta beef is AAA, tender, juicy and well marbled.